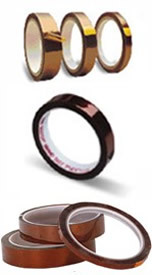 LINQTAPE PIT1A-Series is a high-temperature resistant polyimide tape designed for both permanent and temporary bonding in many high temperature applications. 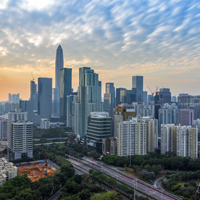 These applications are can be found in semiconductor, smartcard, electronic, automotive and general manufacturing industries. LINQTAPE PIT1A-Series Tape provides an excellent balance of electrical, mechanical, thermal, and chemical properties over a wide range of temperatures. 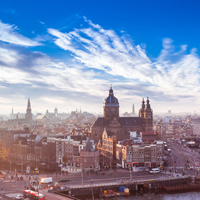 It can be used in applications that may see temperatures up to 260C. 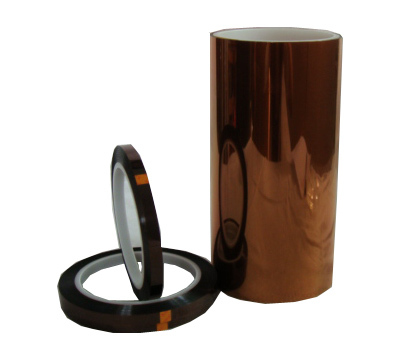 Sorry, there are no related videos for 1-mil Polyimide (Kapton) Tape Acrylic Adhesive Single-Sided at this time. CAPLINQ is different. 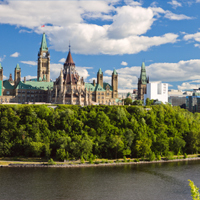 Unlike other business to business enterprises, we encourage our customers to discuss, critique, and otherwise comment on the products we offer. 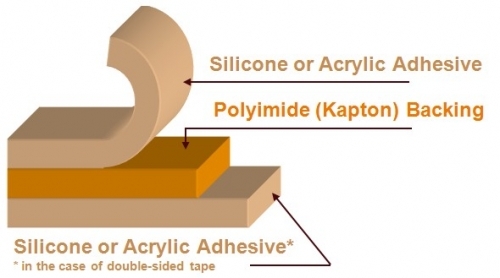 Get more technical information, read detailed posts, and see what customers have to say about about 1-mil Polyimide (Kapton) Tape Acrylic Adhesive Single-Sided on our Corporate Blog and Forum. 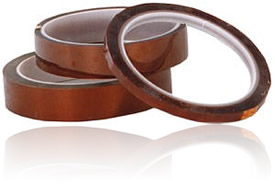 Read more about 1-mil Polyimide (Kapton) Tape Acrylic Adhesive Single-Sided on our Blog. Join the discussion about 1-mil Polyimide (Kapton) Tape Acrylic Adhesive Single-Sided on our Forum.